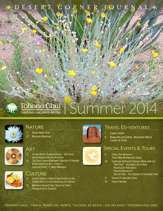 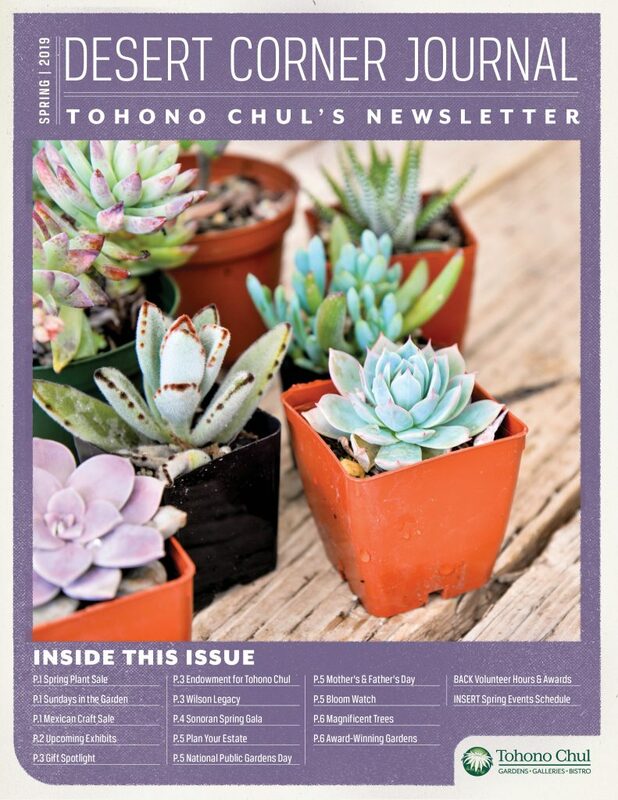 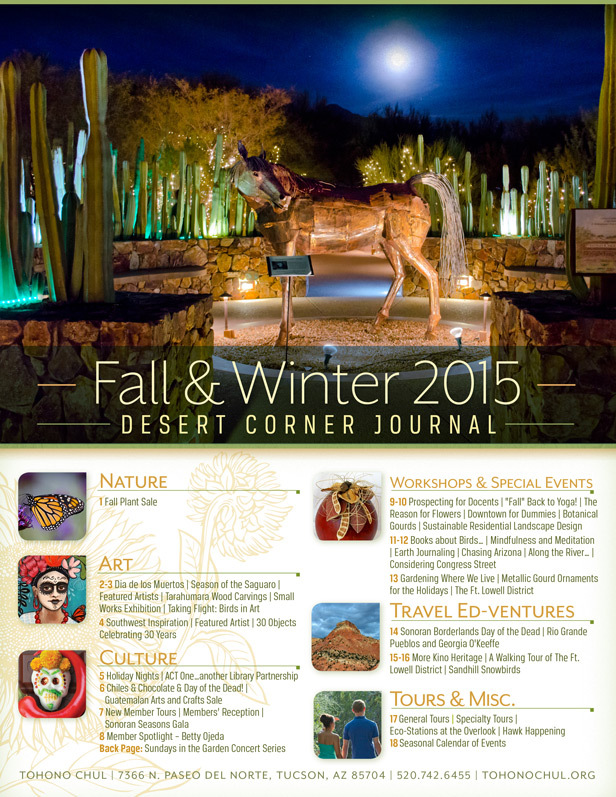 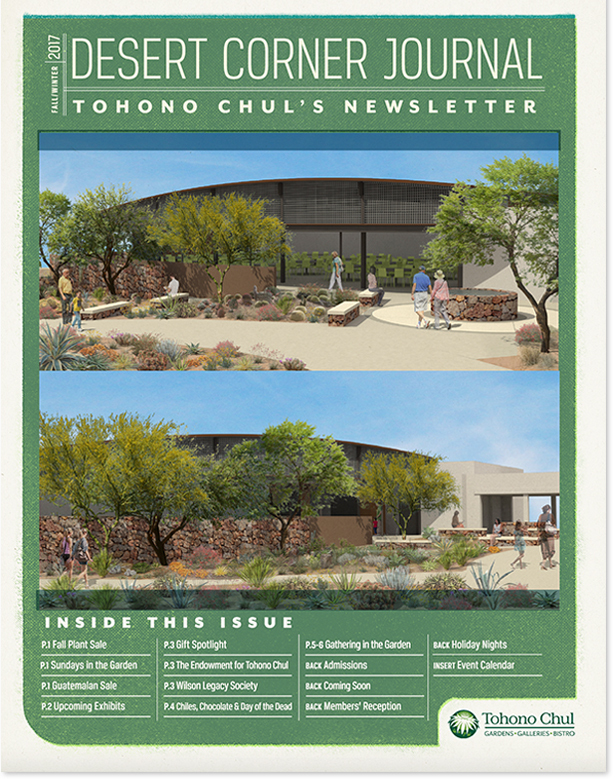 The Desert Corner Journal is a quarterly online publication which includes an in-depth look at all of our offerings, including classes, workshops, special sales, plant sales, travel ed-ventures and special events. 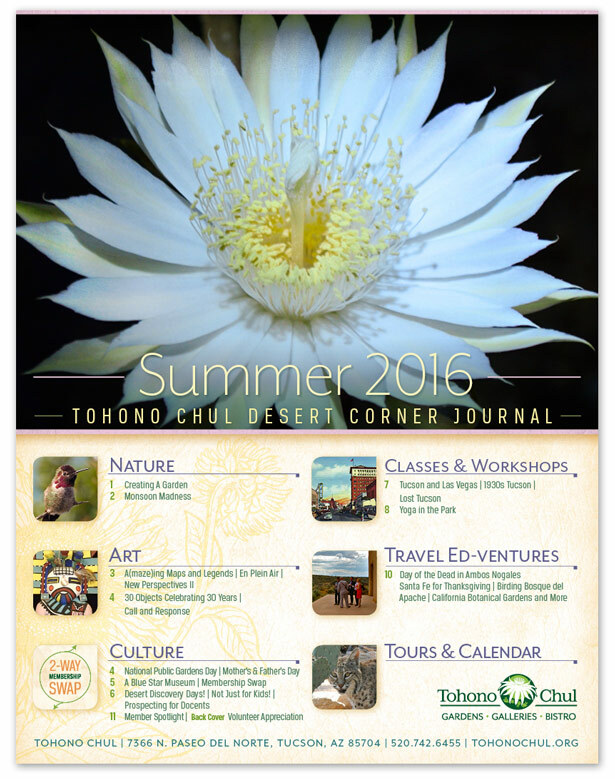 A bi-weekly e-newsletter, The Desert Corner Express, is also available. 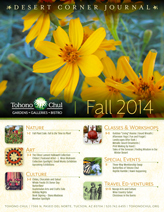 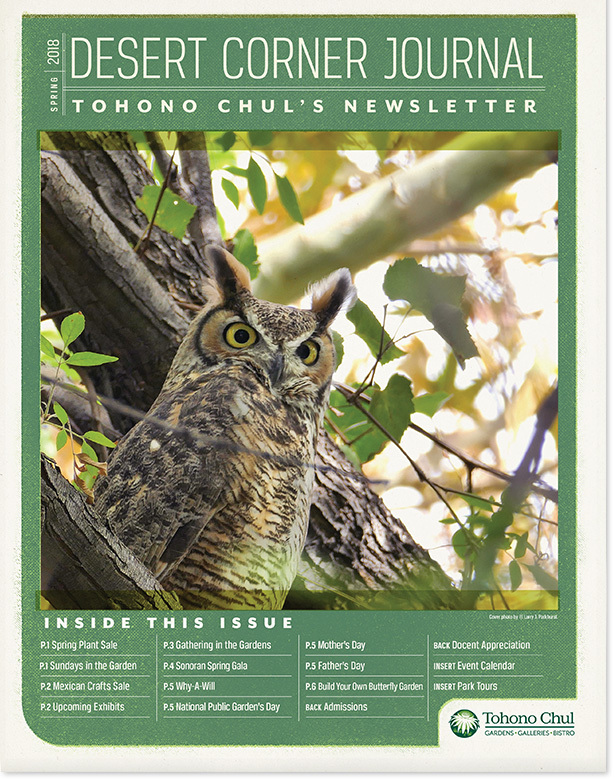 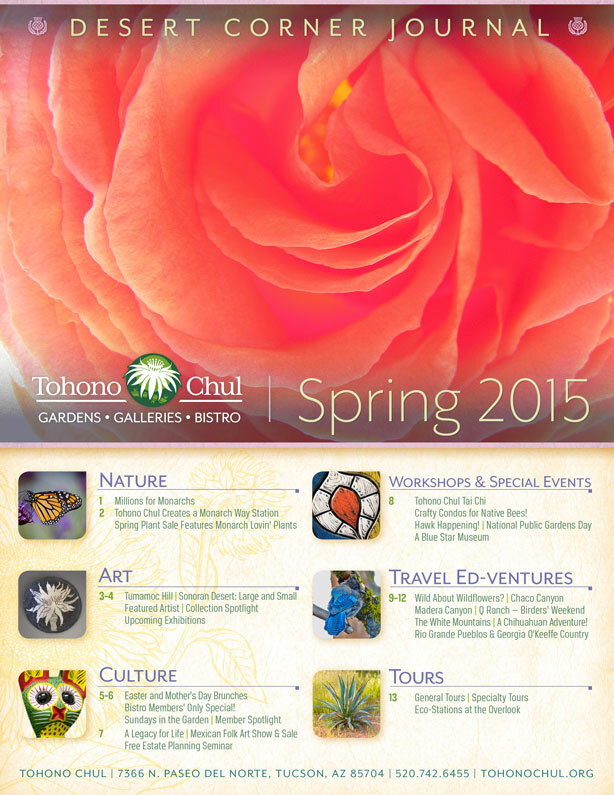 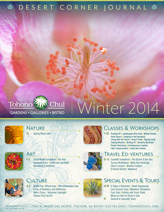 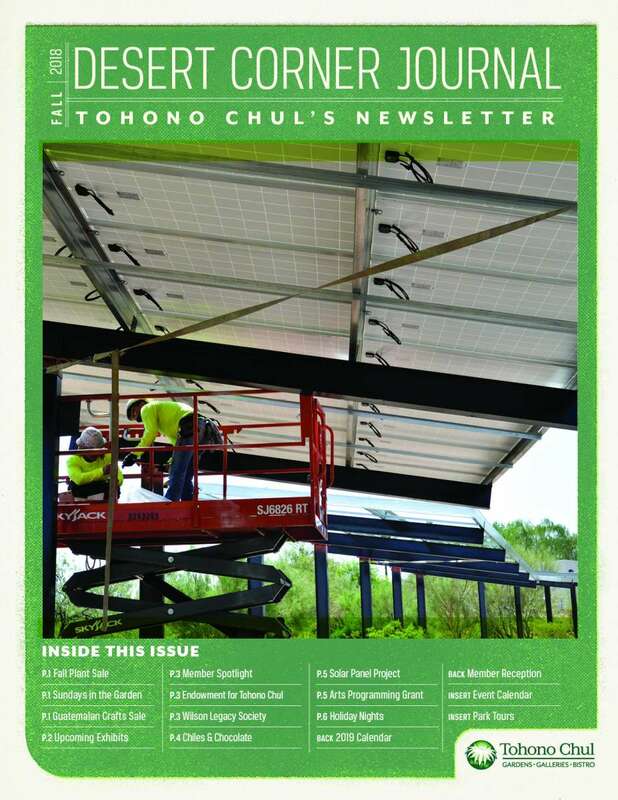 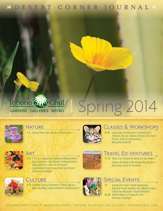 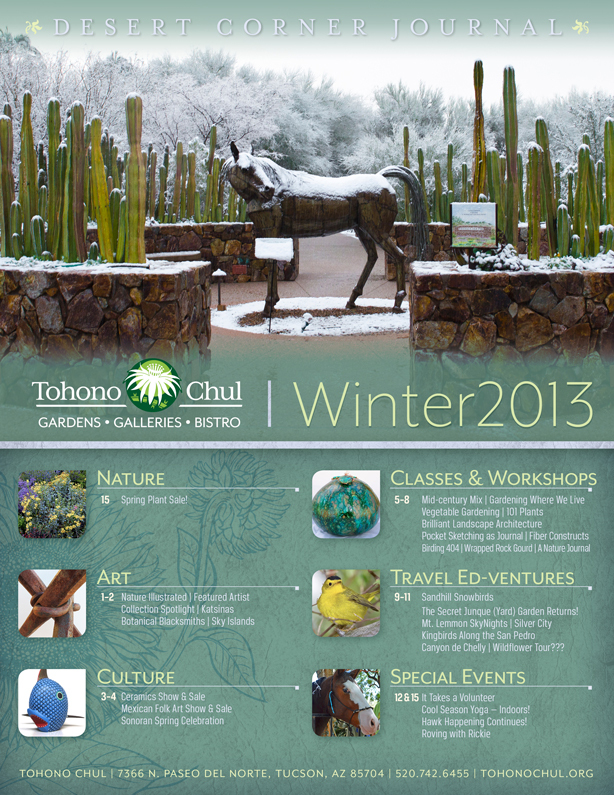 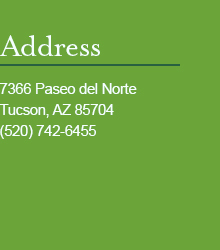 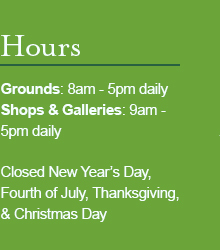 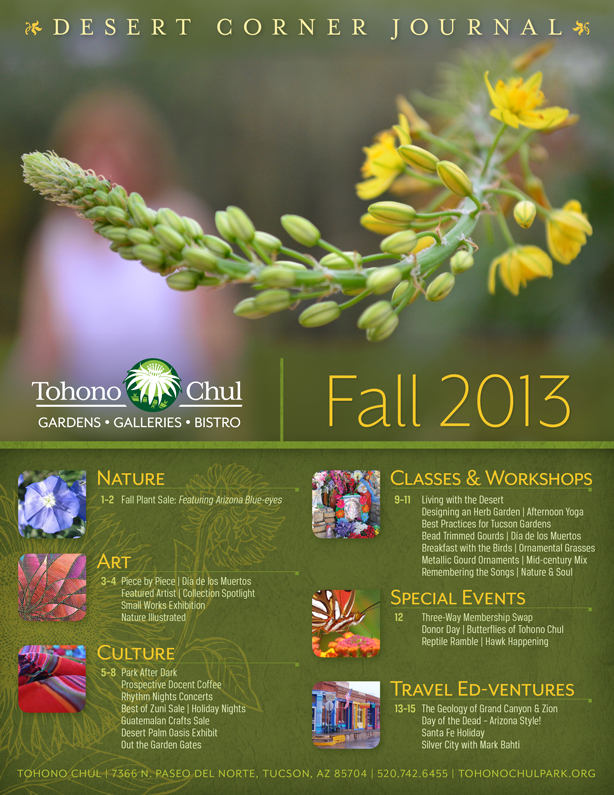 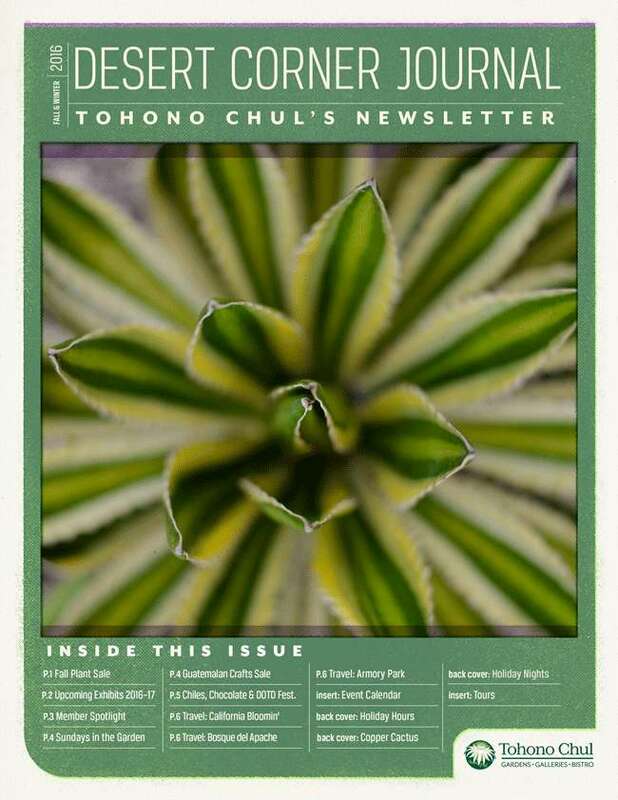 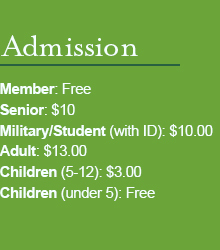 It’s a great way to get the most current up to the minute happenings at Tohono Chul. 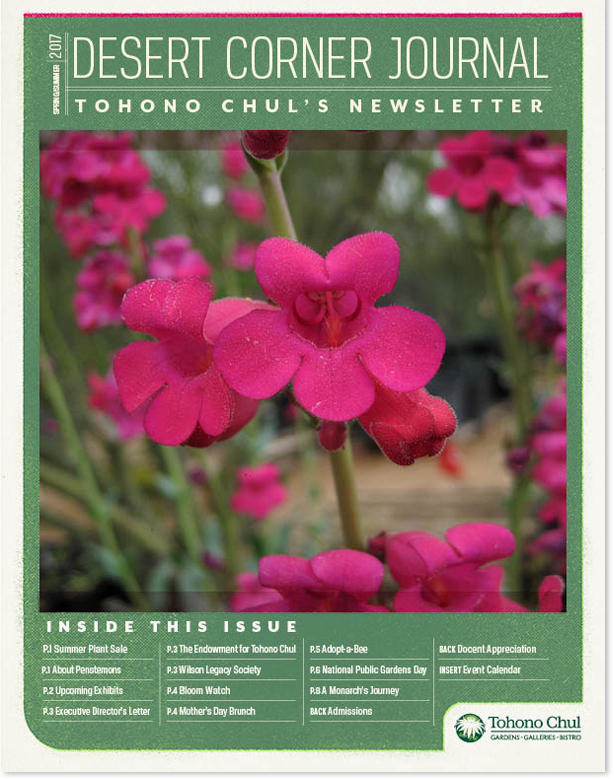 Other newsletters such as Artist Call for Submissions and Special Sales newsletter are also available. 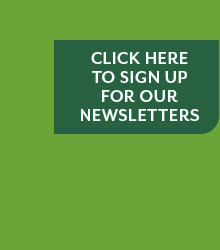 Simply put your email address in the “Subscription” box above and you’ll be taken to a page to choose which lists you would like to be on.